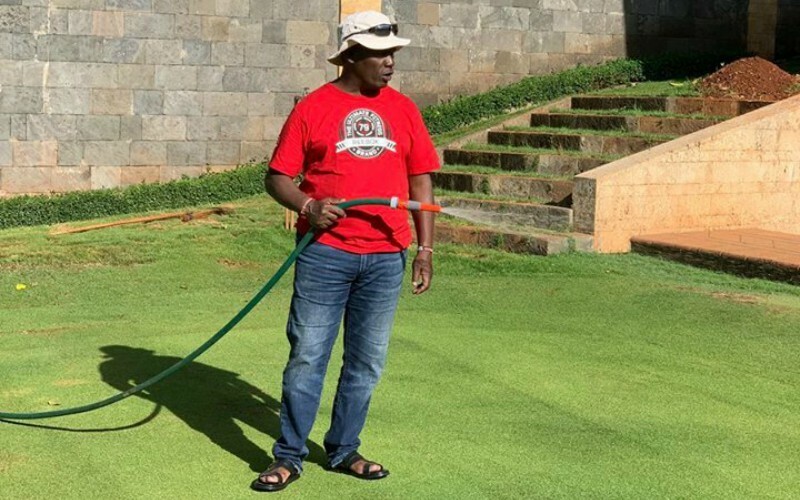 Former Kiambu governor Wiliam Kabogo has savagely responded to a Twitter follower who claimed he had grabbed the land on which his house is built. Your family land isn’t it? Last night was with your mum and she didn’t say anything. achespy Dangerous tackle’ deserved a straight red card but the referee waves play on. 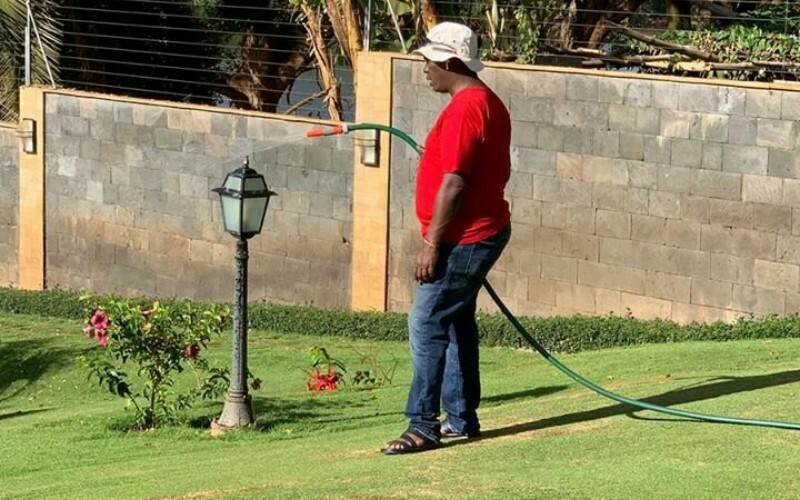 Allen Arnold @honkabogo @abdirizakwarsam, Hata Sunday hamtambui?